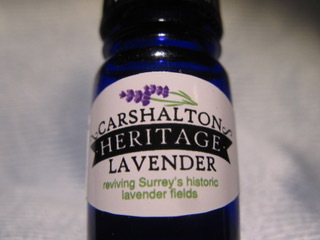 Where can you buy 100% pure Carshalton Lavender oil? 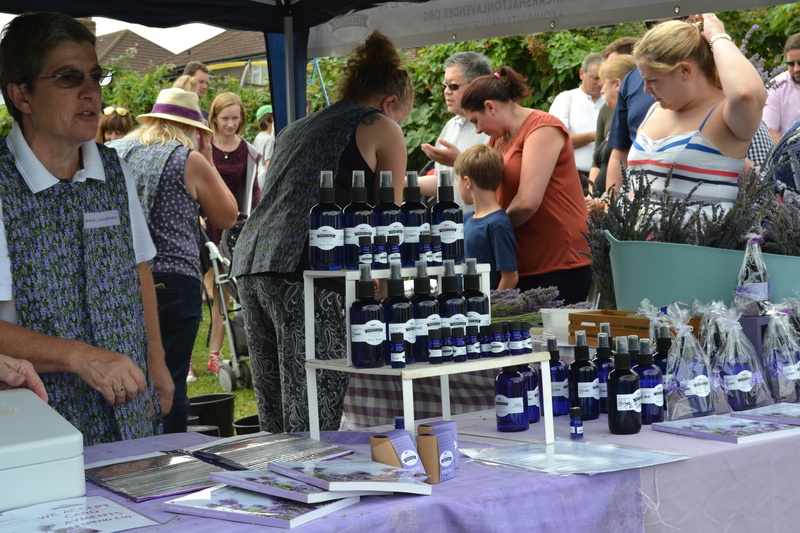 Carshalton Lavender oil or products made using 100% Carshalton Lavender oil or floral water are available from the stockists listed below. 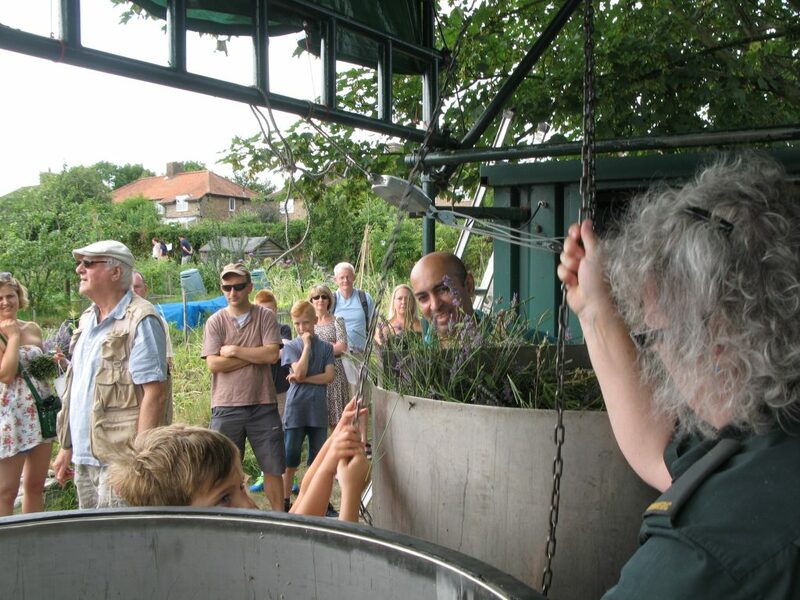 Carshalton Lavender is a voluntary, community project managing the lavender fields at Stanley Road allotments. We have no connection with commercial lavender operations locally or beyond. 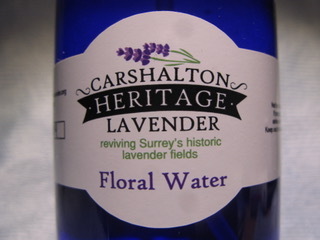 We do not supply lavender oil to other commercial suppliers of lavender products – if you find commercial suppliers referring to their products as ‘Carshalton Lavender’ or variants on that name, you can ask them if their lavender oil is harvested and distilled 100% in Carshalton – ours is ! Carshalton Lavender oil or products made using 100% Carshalton Lavender oil or floral water are available from the stockists listed below. 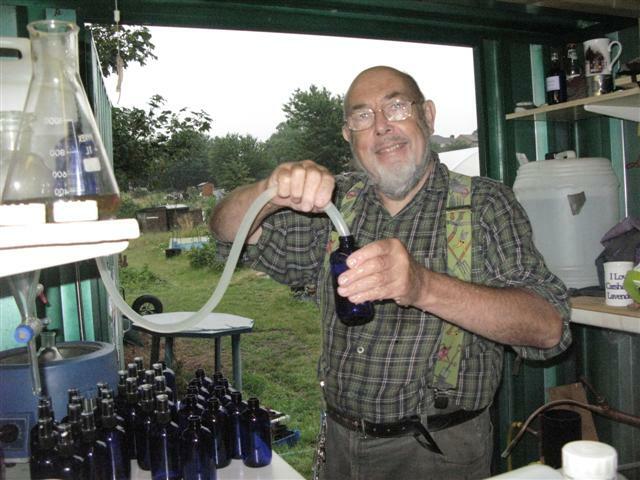 You can also buy our pure essential oil and floral water direct from us at the field. A bottle of our pure essential oil is £5 and our floral water is £6. Collection is by arrangement. 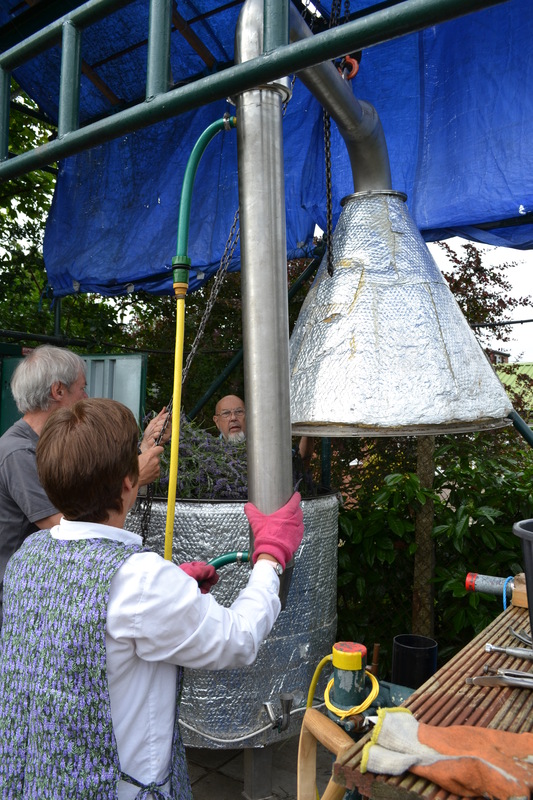 You can do this by emailing info@carshaltonlavender.org or leave a message for us on 07948 174907 and we’ll call you back. We do not have a shop of our own and our products are NOT currently for sale in any shops in Carshalton High Street. You can buy our oil or floral water direct from us at the field otherwise you can buy it from one of our registered stockists below. Please be aware that if the company is NOT listed below then you may not be buying 100% Carshalton Lavender oil or products. Always read labeling carefully and look out for our logo.